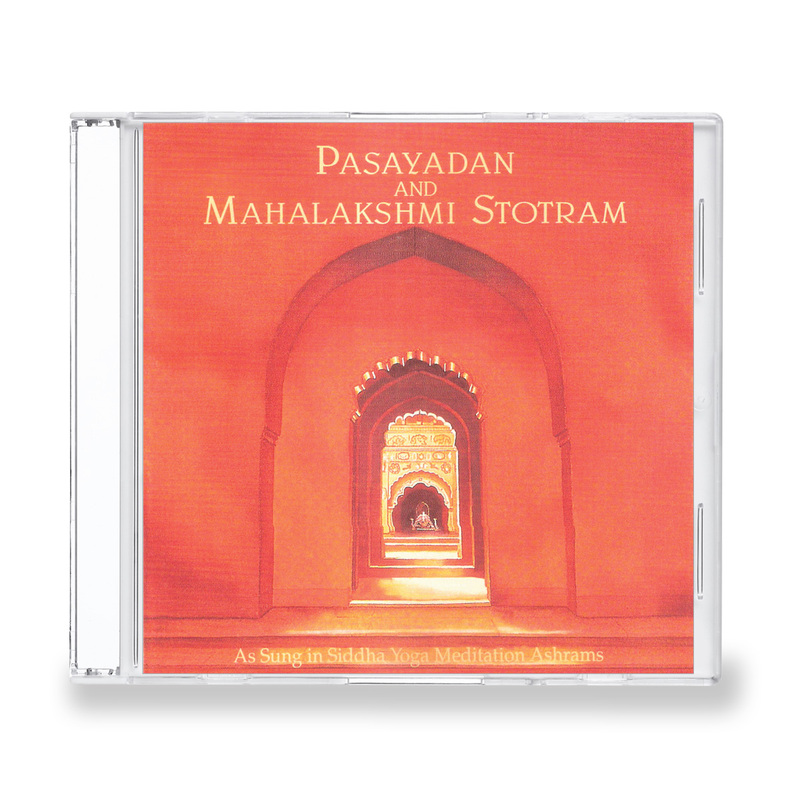 Audio CD-Pasayadan and Mahalakshmi Strotram are a beautiful means to invite auspiciousness and abundance in our lives. The Mahalakshmi Strotram is a traditional hymn to Lakshmi, The Goddess of abundance and beauty. Pasayadan means a gift of God, it’s a marathi prayer written by poet saint Jnaneshwar Maharaj. Lakshmi Chanting card in Devnagari is included with this CD so that you can recite this sacred strotram.